Managing Respiratory Disease in Antibiotic-Free Operations – Jones-Hamilton Co.
As the number of antibiotic-free programs have increased, so has Escherichia coli and its related challenges. Treating the bacteria with an antibiotic will negate a flock’s ABF/NAE status, making alternative management methods vital. E. coli-related disease challenges often originate in a bird’s respiratory and intestinal tract. Therefore, in addition to minimizing chick contamination at the hatchery, extra attention must be paid to brooding conditions from the first day of placement to eliminate unnecessary environmental stressors that would predispose birds to infection. While respiratory disease is not limited to any one season, incidences often increase in winter months when producers decrease ventilation as a way to save on fuel costs. 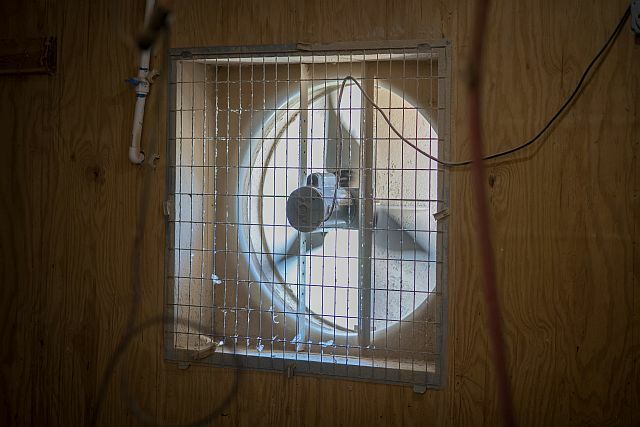 Maintaining air quality through ventilation programs is paramount to respiratory health. Without sufficient ventilation, ammonia levels and litter moisture increase, creating an environment favorable for bacterial growth and predisposing birds to respiratory disease. A bird’s first line of defense against respiratory challenges is the mucociliary elevator of the trachea. Within the trachea, cilia act as small fingers that beat upward. When bacteria, viruses or other particles are inhaled, they become trapped in the mucus covering the cilia and are then lifted up and expelled or swallowed. Damage to the trachea will impair this function, resulting in an increased risk of respiratory illness. Ammonia is the most common cause of damage to the mucociliary elevator. 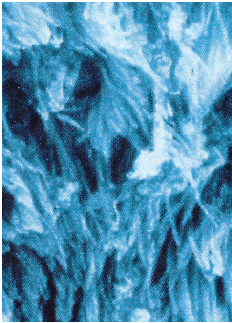 Cilia paralysis can be seen with ammonia levels as low as 20 ppm, resulting in trapped bacteria and viruses which fall deeper into the respiratory tract. At higher levels, ammonia can cause deciliation, which gives these harmful invaders direct access to the respiratory system and bloodstream where they can infect the air sacs of the lungs. Airsacculitis is inflammation in one or more of a bird’s nine air sacs. In addition to high rates of airsacculitis, birds with tracheal mucosa injury due to ammonia also experience high incidence of pneumonia and septicemia caused by E. coli. An overall negative impact to birds’ immune system is also seen. Beyond the health implications, performance impacts cannot be ignored. Research continually shows 10 points of weight is lost at ammonia levels as low as 20 ppm, and at 50 ppm a half pound of weight is lost. 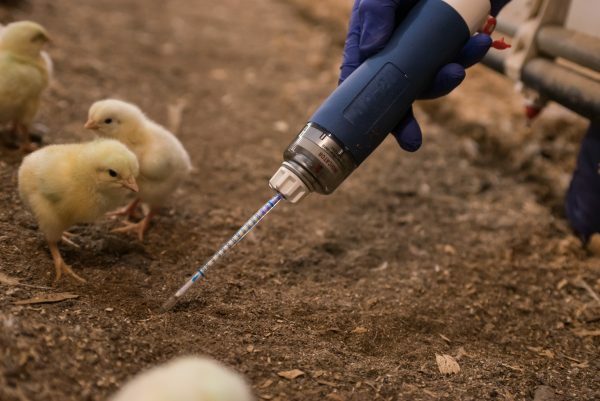 While there is never a good time for ammonia, birds are most susceptible to its insults during brooding and when boosting respiratory vaccines in the field. 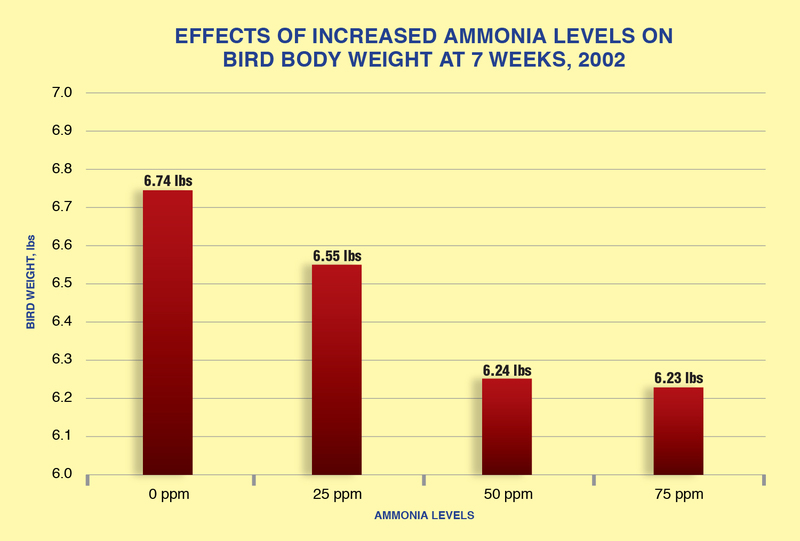 Proper litter management and ventilation is necessary to keep ammonia levels below 20 ppm. Pay particular attention to any variables that will encourage ammonia production, such as excess moisture, mis-managed waterlines, or litter that has been improperly decaked, tilled or windrowed. 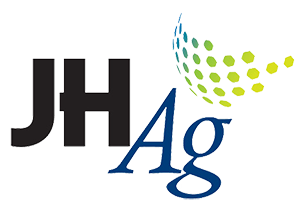 Monitoring by both the producer and the company is vital to reduce the potential health and performance losses caused by ammonia. Contact your Jones-Hamilton Co. representative to discuss the creation of a customized litter management program.